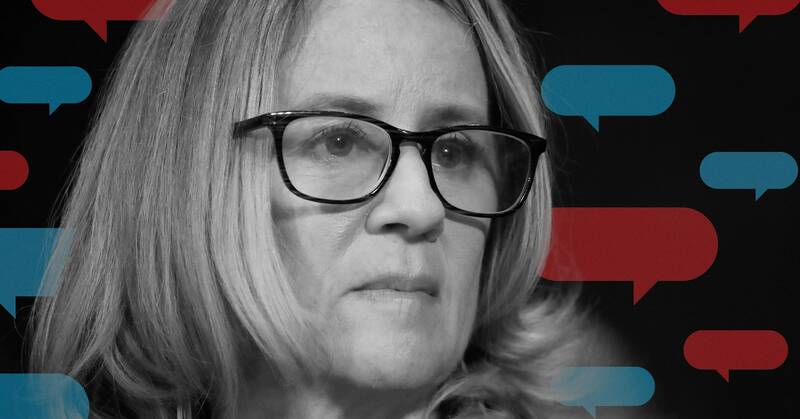 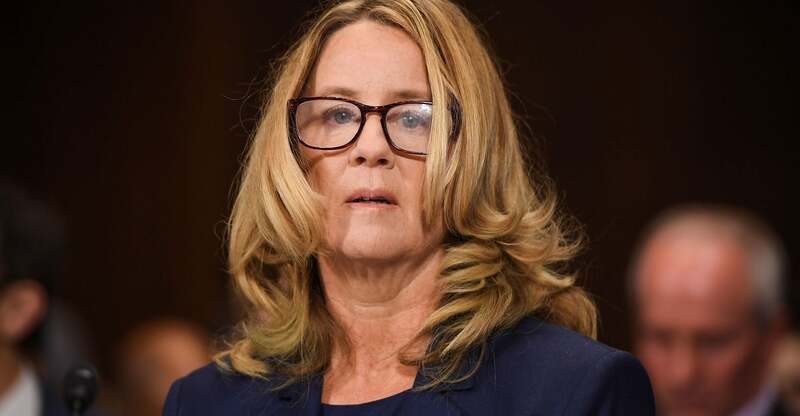 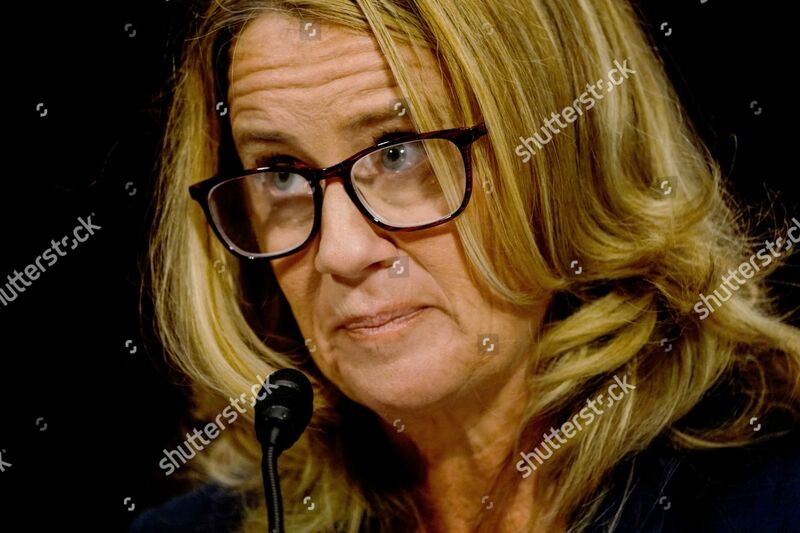 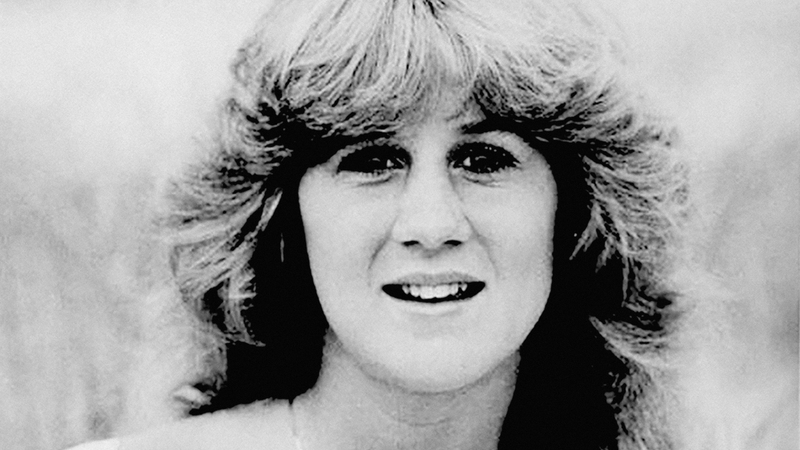 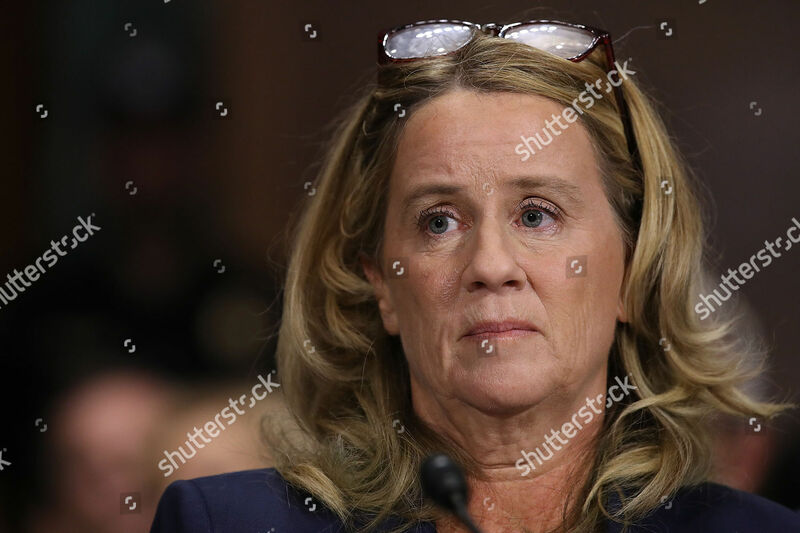 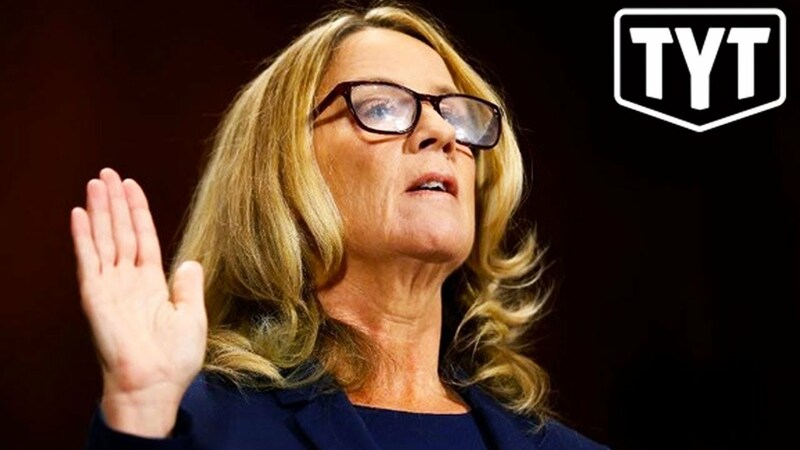 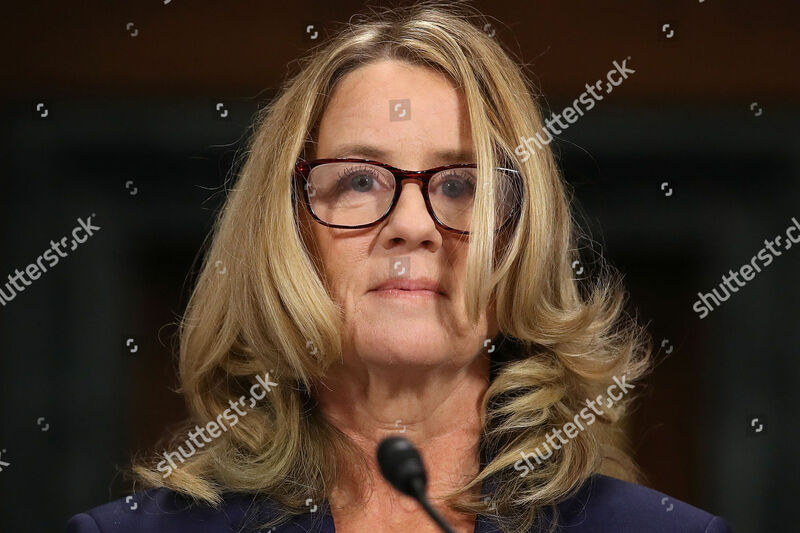 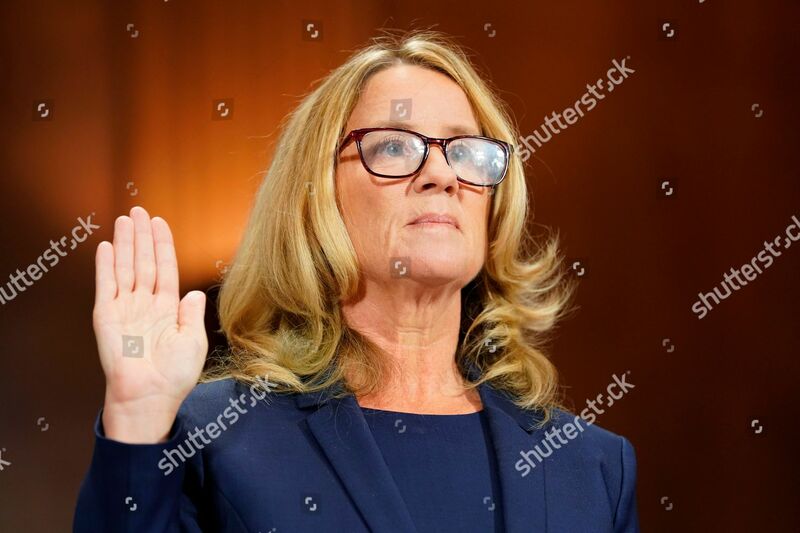 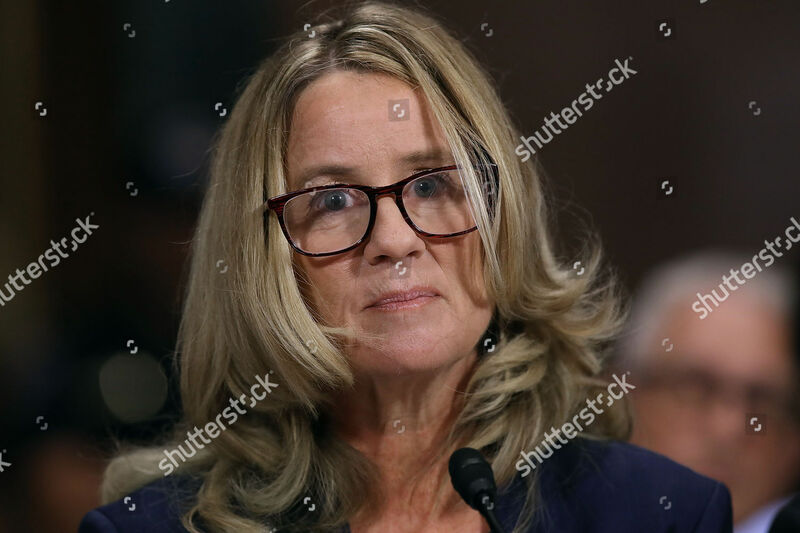 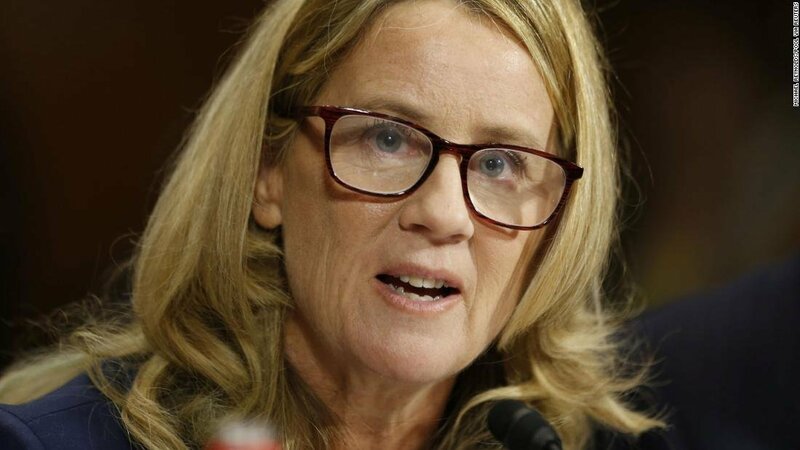 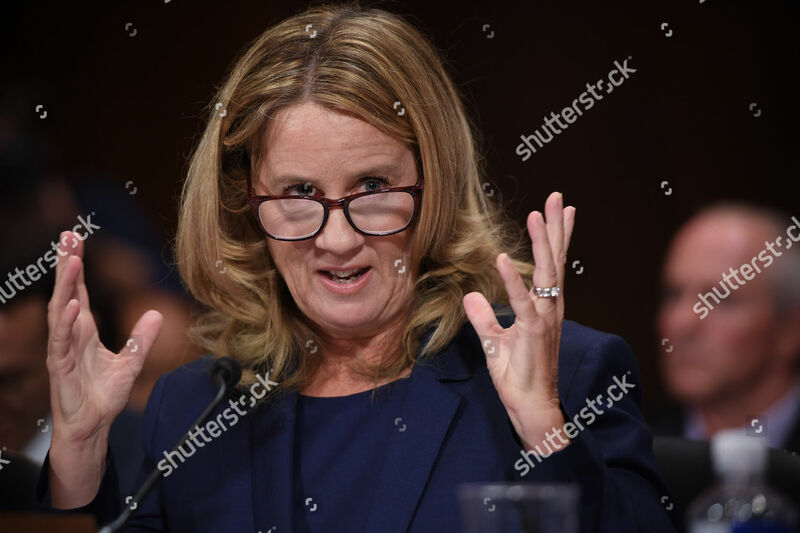 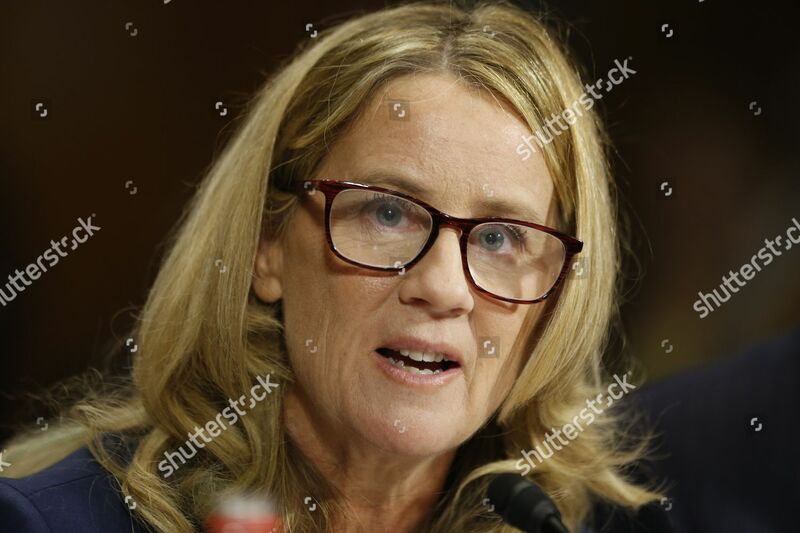 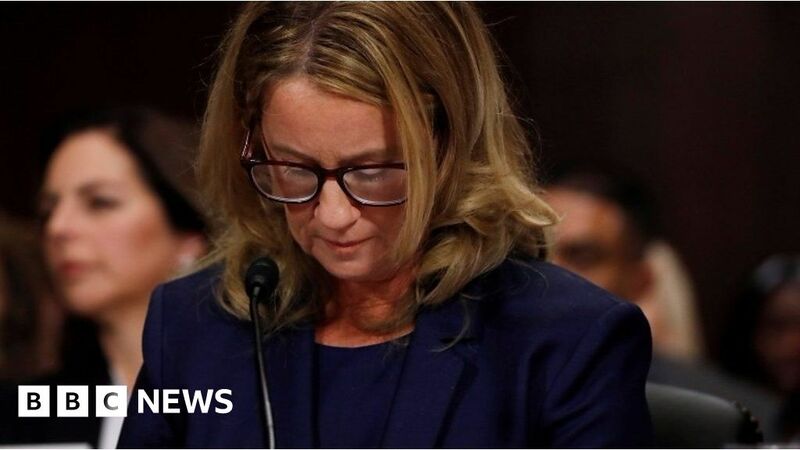 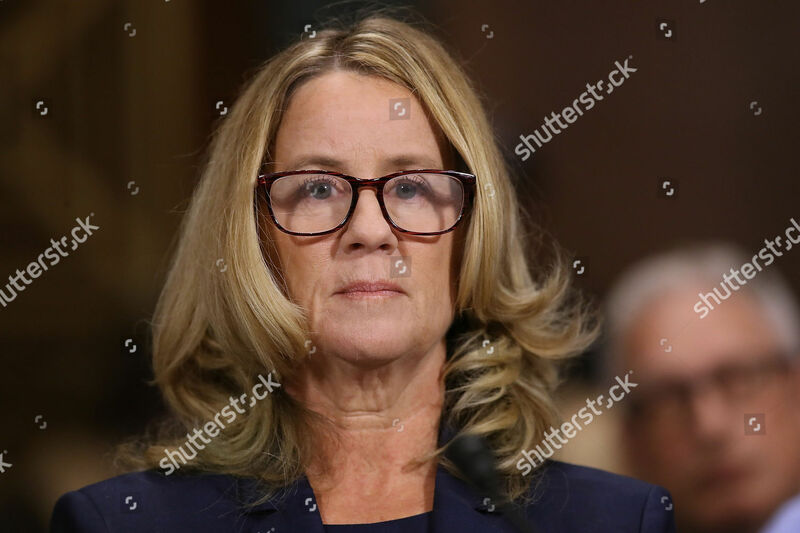 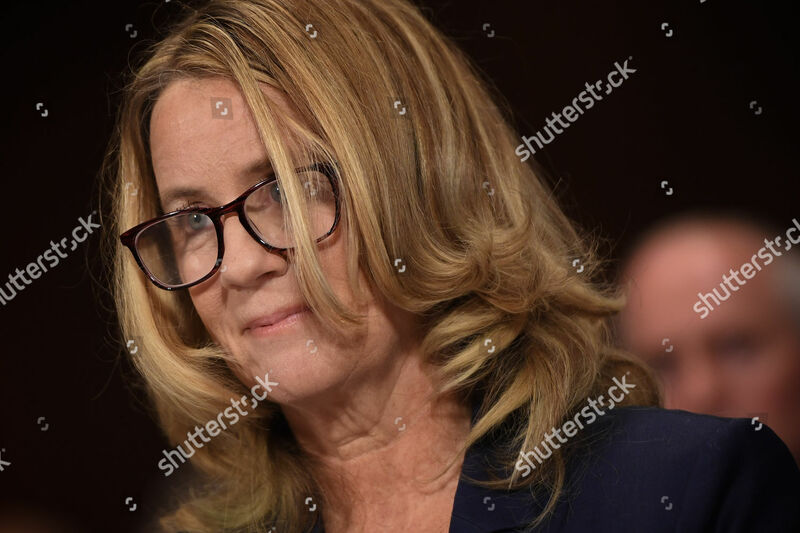 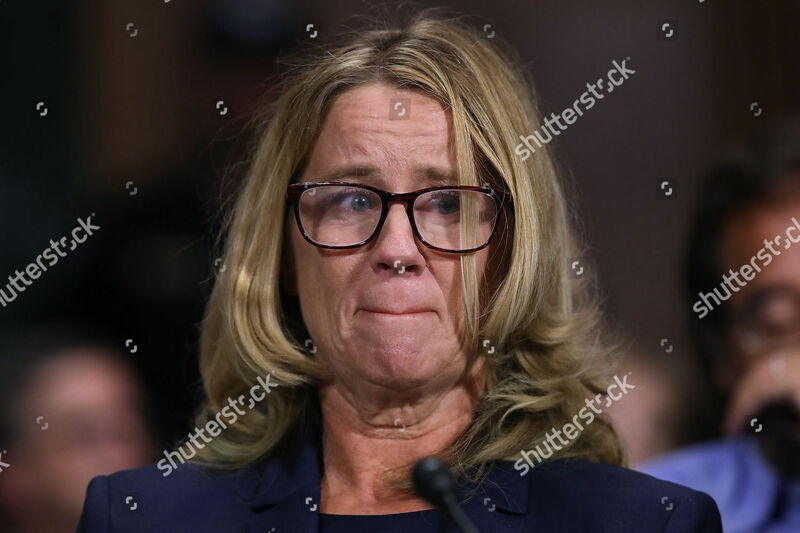 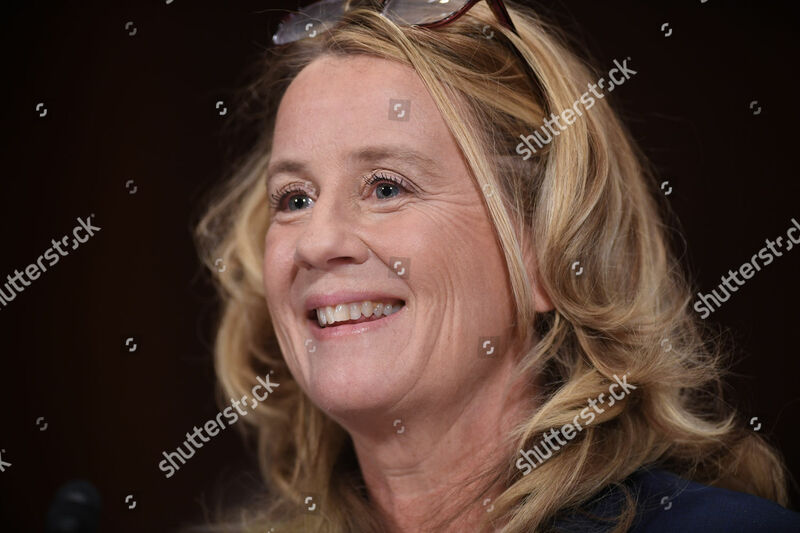 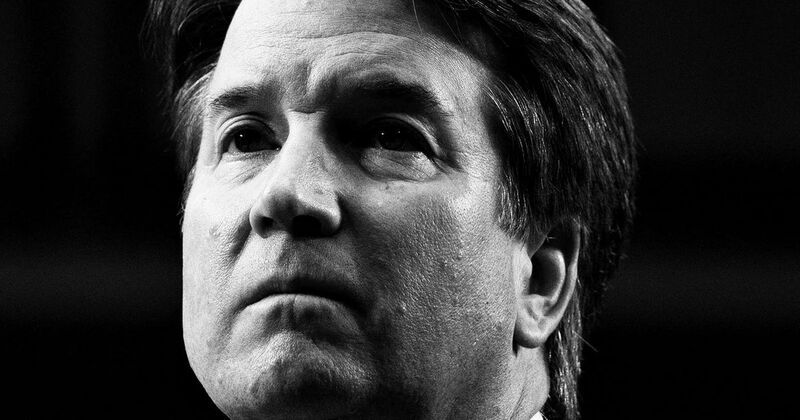 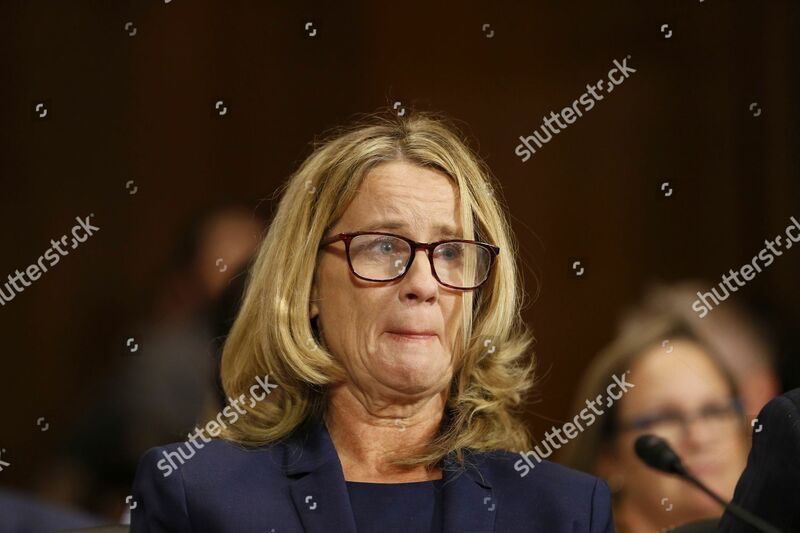 Christine Margaret Blasey Ford (/ˈblɑːzi/; born November 1966) is an American professor of psychology at Palo Alto University and a research psychologist at the Stanford University School of Medicine. 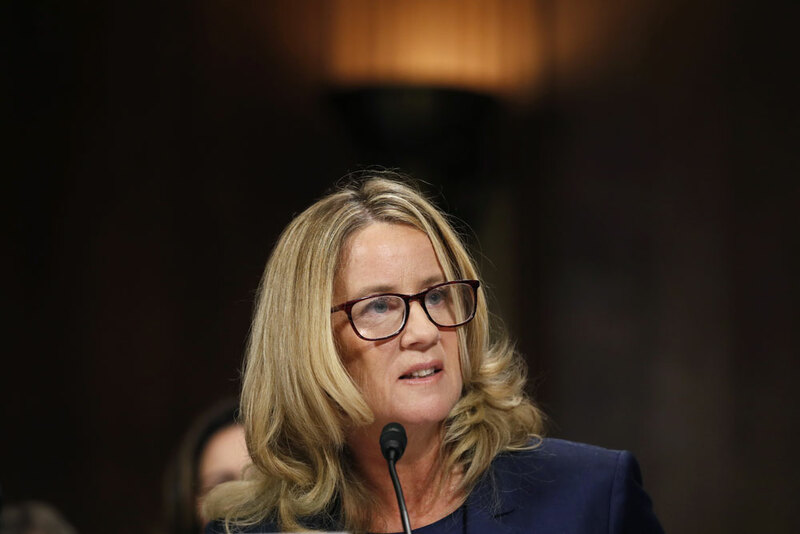 She specializes in designing statistical models for research projects. 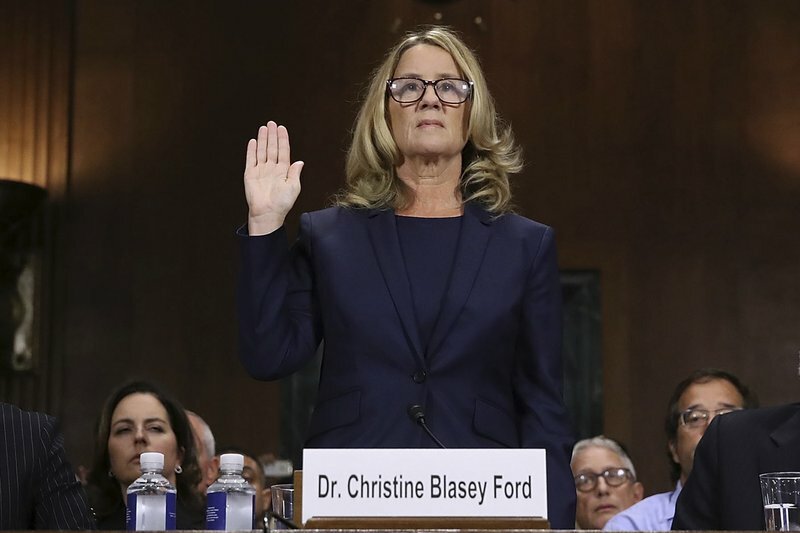 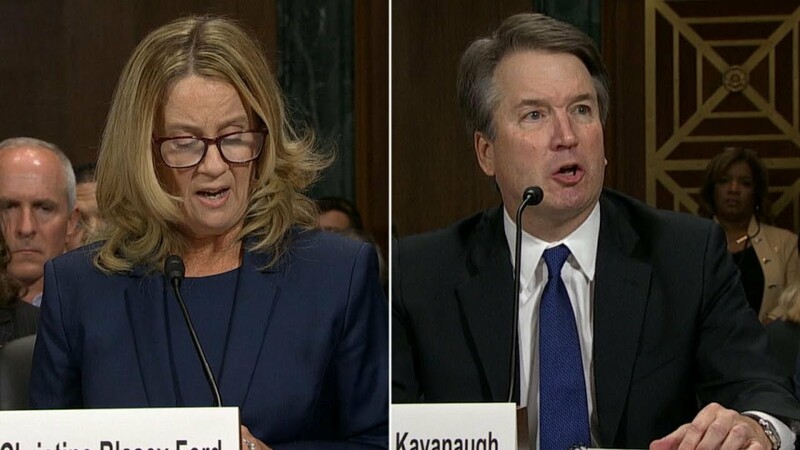 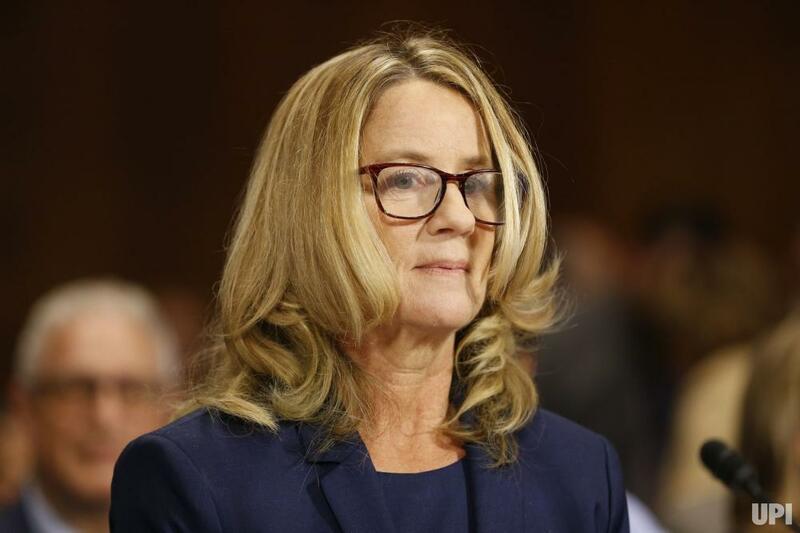 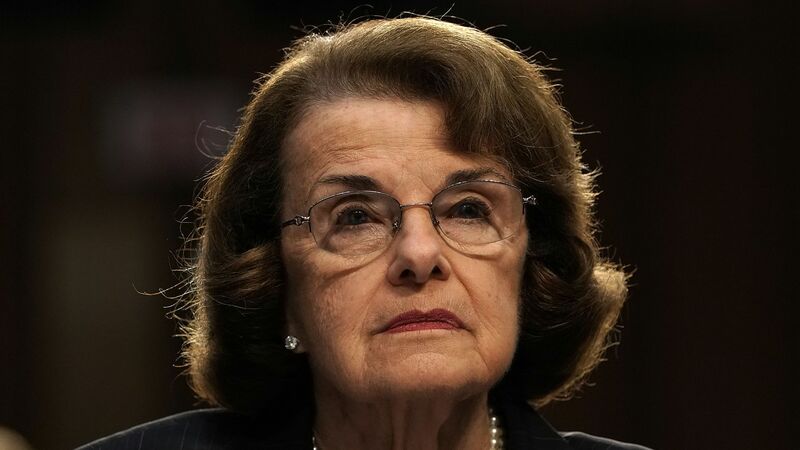 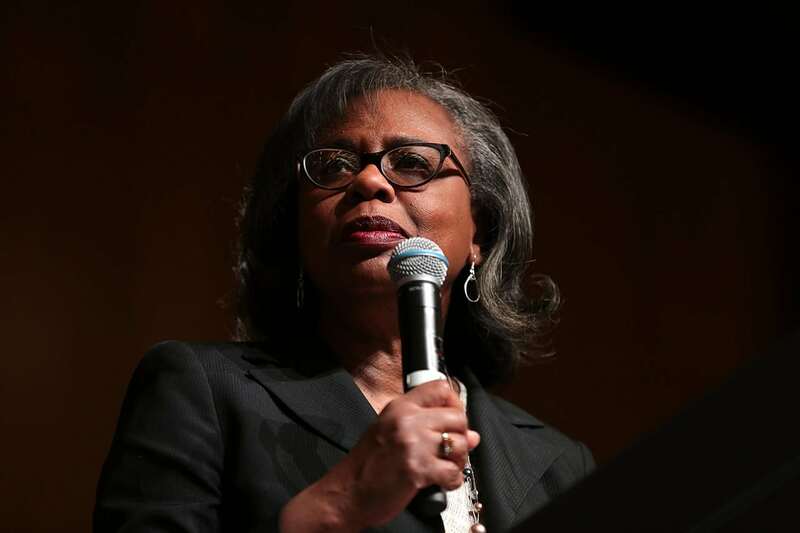 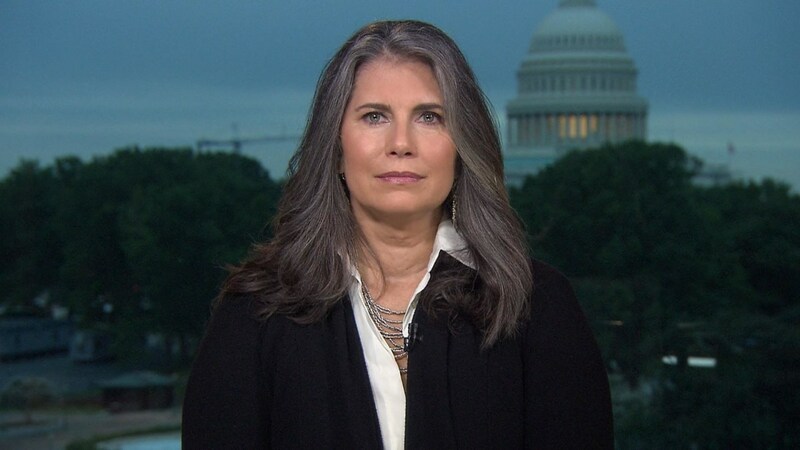 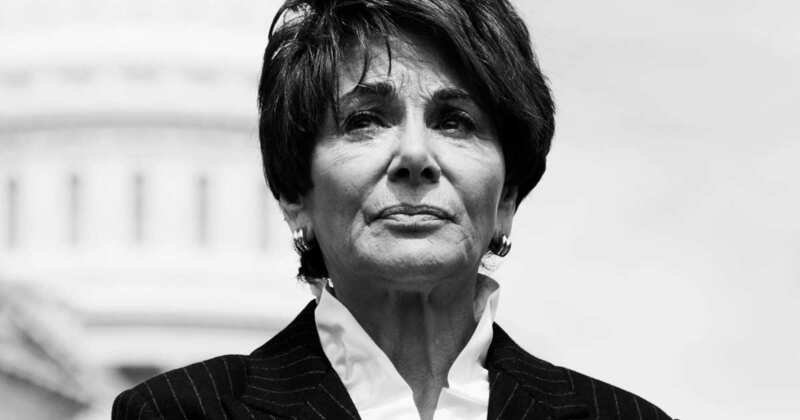 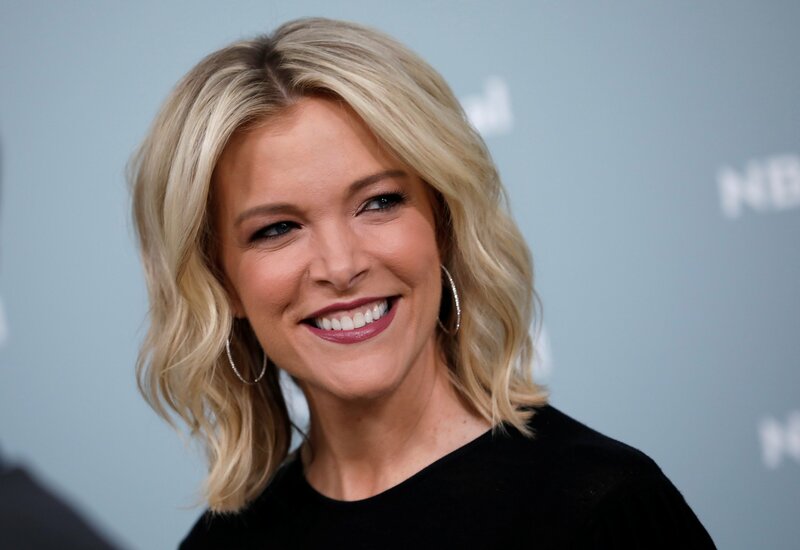 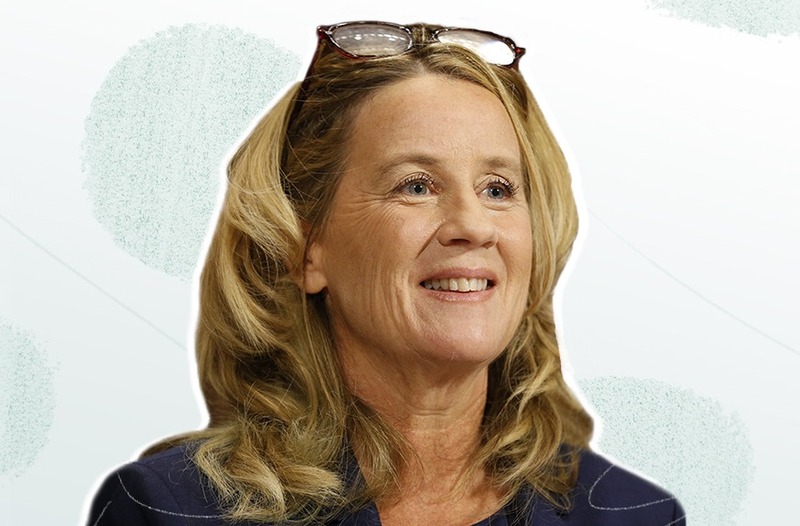 During her academic career, Ford has worked as a professor at the Stanford University School of Medicine Collaborative Clinical Psychology Program.